Hi ladies! 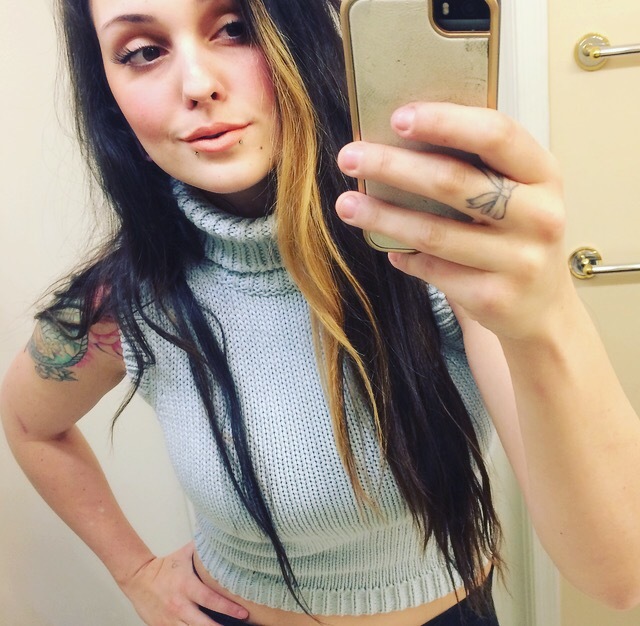 😍❤️ Hope you all had a fabulous easter holiday.💝🐰 I am back to share with you all a brand a recently discovered on my favorite place to find new and amazing makeup brands, Etsy.com. 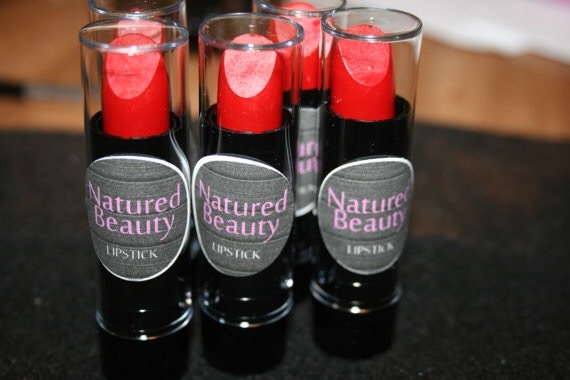 This time the brand is called Natured Beauty. The owner Philicia was kind enough to send me some of her products to review and test out for her! She is such a sweetheart and so amazingly talented, you are just going to love her products. ❤️ Please keep reading if you want to know more about this awesome new cosmetics brand! Let’s get started! Philicia has been quite the cosmetics scientist if you ask me. 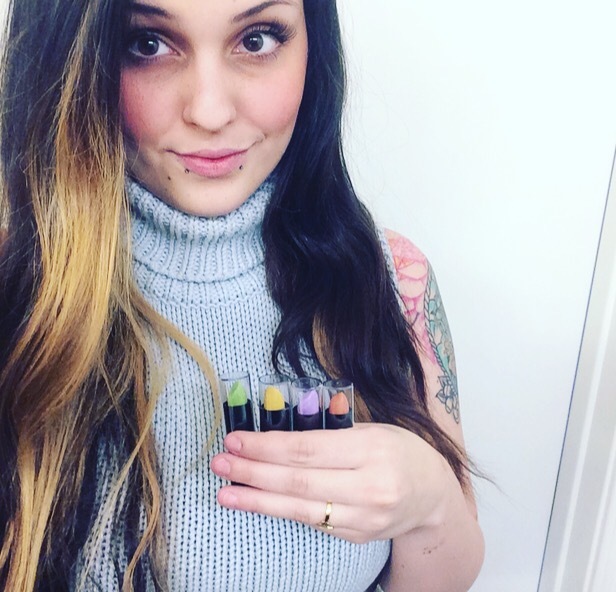 Her shop is full of a beautiful variety of lippies, glosses and laquers and even eyeshadow that are all humane/not tested on animals- which is so important to me 👍🏼 We are going to be covering lippies and gloss/laquer today 💋❤️ I’ll have more products and more colors from Natured Beauty to show you in the near future! 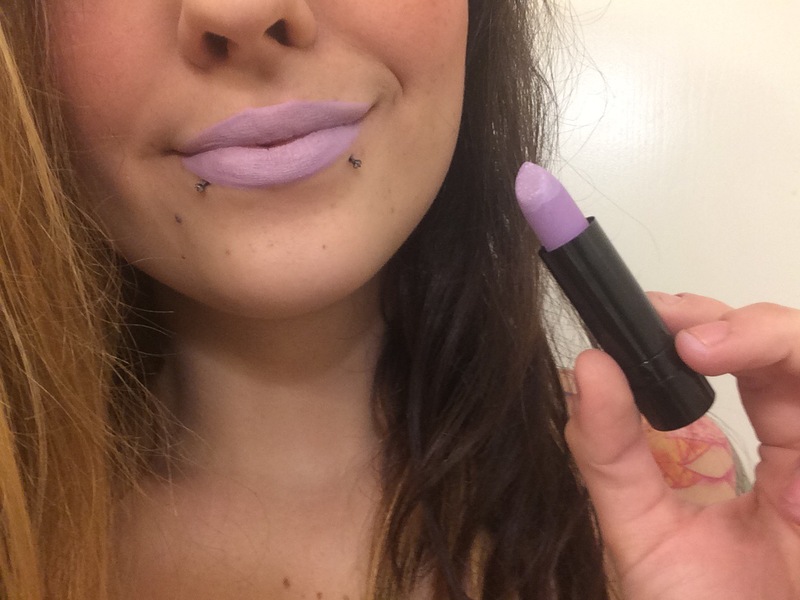 First: The Pastel Purple Lippie $3.00 USD ea. When I saw this in my package the first thing I thought of was “Koala” by ColourPop Cosmetics. This is pretty much a dupe just not in liquid form. I am a huge fan of matte lilac lip shades, and this lipstick formula is PERFECT. It is so opaque and creamy, the texture of these lippies are comfortable and not over-drying like many matte lip products are known to be. 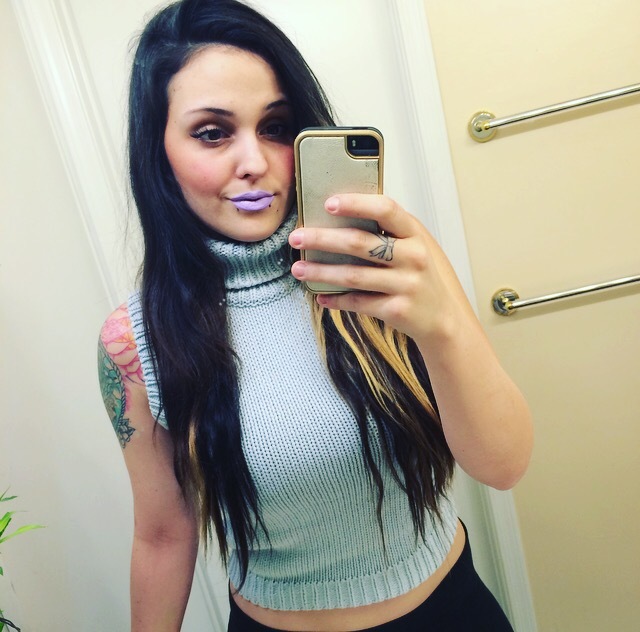 Not to mention this shade is a perfectly balanced pastel lilac color, and I guarantee it would look fantastic on any complexion! 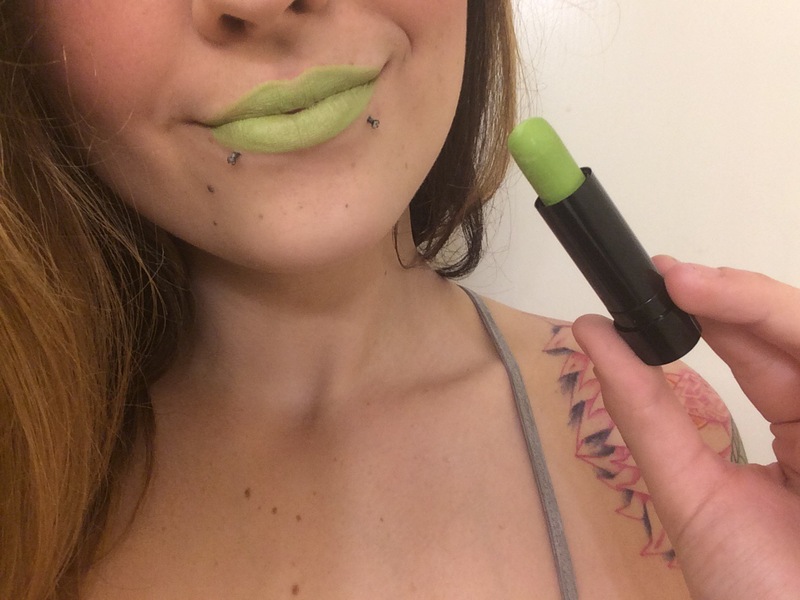 Second: The Bright Lime Green Lippie $3.00 USD ea. 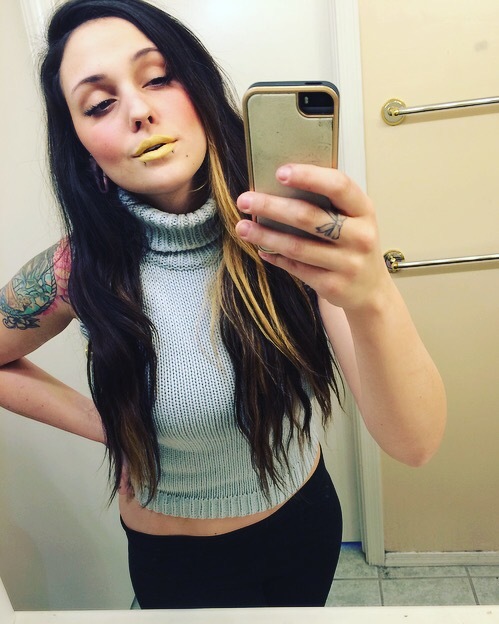 Third: The Lemonade Pop Bright Yellow Lippie $3.00 USD ea. 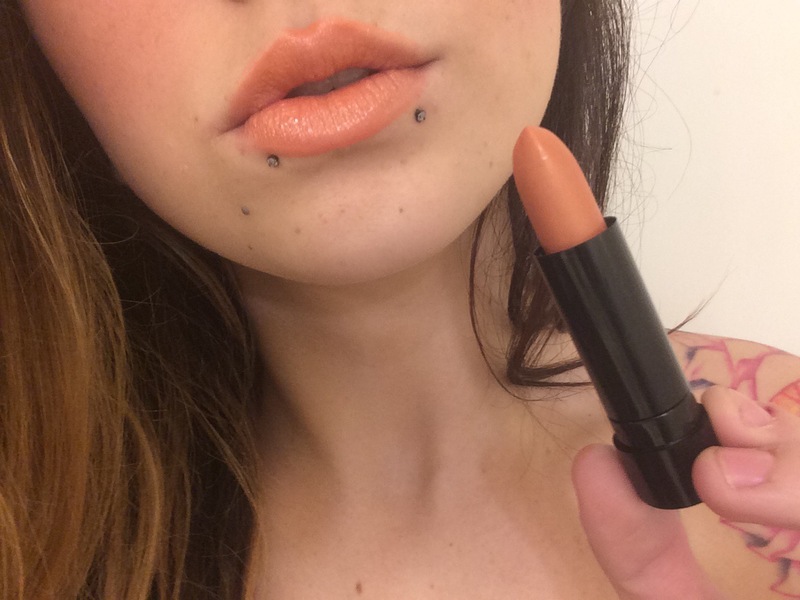 Fourth: The Pastel Orange Lippie $3.00 USD ea. 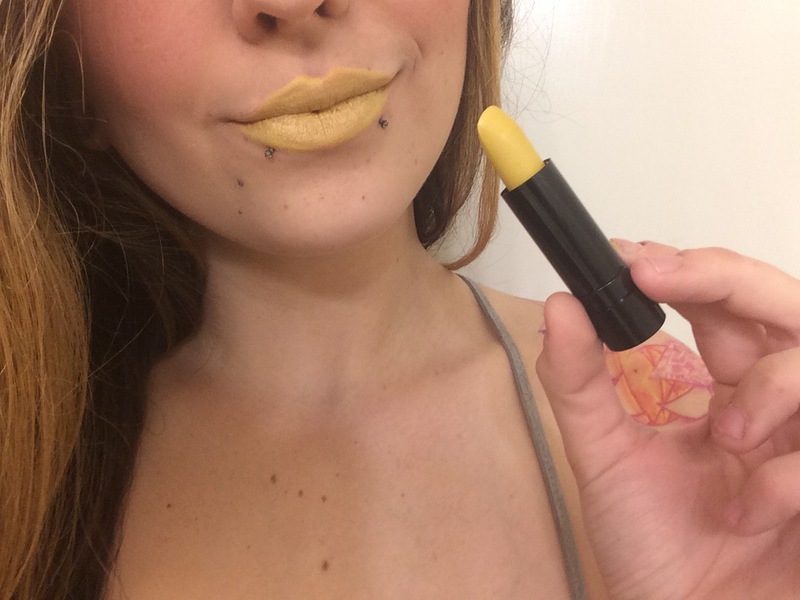 In the tube, this shade looks like it would be a darker adobe/clay orange color when applied. But to my surprise, it is the absolute prettiest light peachy orange shade. 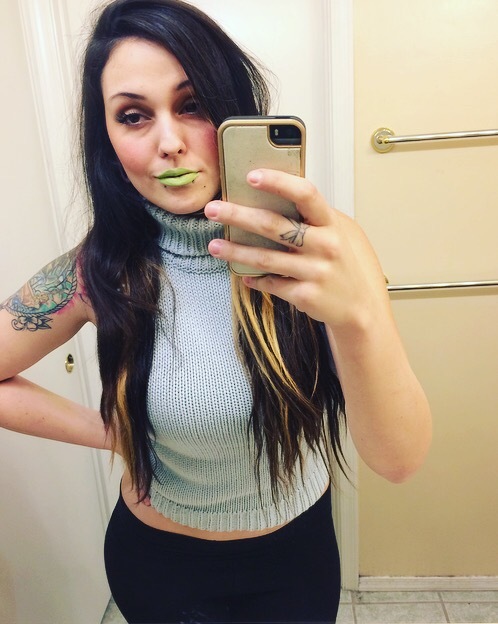 I would compare it to MAC’s ‘sushi kiss’ or ‘sweet and sour.’ I just applied a tiny bit of gloss over this last lip swatch to show you that you can easily make any of these matte colors shine, with only a little gloss! 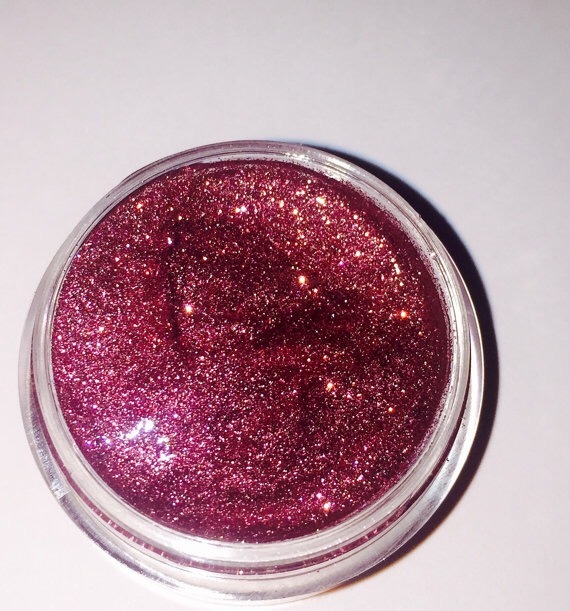 Lastly: The Cosmic Purple Lip Gloss $3.00 USD ea. These are so fun to use! 💜 I would call these a hybrid between Lip gloss and Lip tars (if you are familiar with those), although they are called glosses in Natured Beauty’s shop. 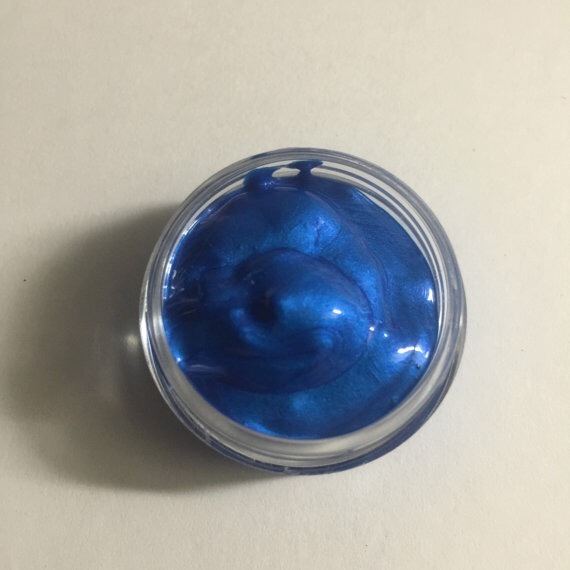 They are thicker/heavier than a traditional gloss and have extreme shine & hydrating qualities 😉 They are also more opaque and show off the true color more vibrantly than a regular gloss would. 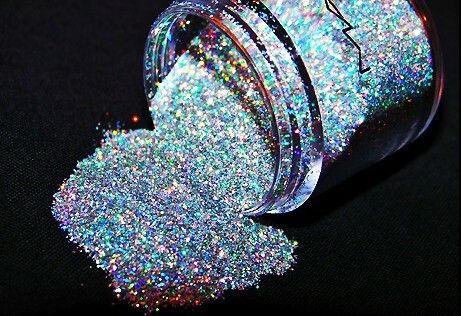 Regardless, these are beautifully made and apply wonderfully with a lip brush! 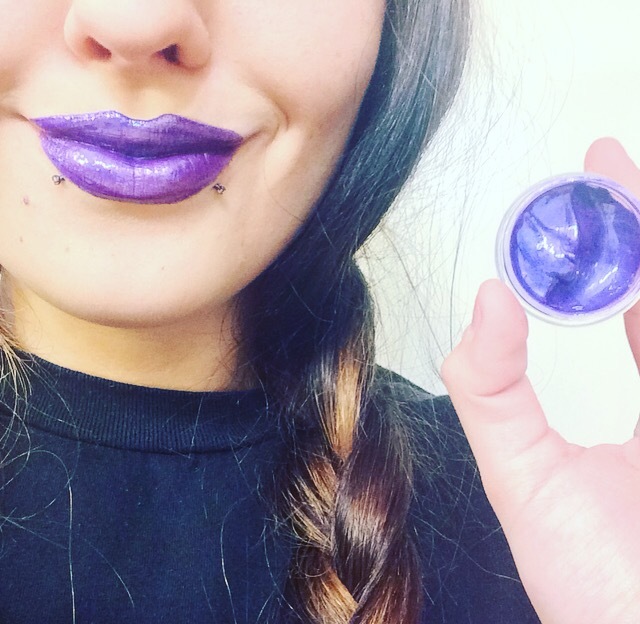 I also discovered that using the Pastel Purple Lippie beneath and applying a little Cosmic Purple Gloss on top, makes for a stunning galactic type of combination! My overall thoughts: Every product I reviewed for you today I really adore, honestly. I am always looking for new cosmetic brands that deserve to be recognized and this is another one of those awesome smaller brands! These lipsticks are just as nice as my MACs, but I honestly like the wearability of Natured Beauty’s lippies much better. I can smile, talk and drink without eating my weight in lipstick, which I really appreciate and enjoy more than anything. I have been in search of a lippie that stays put, looks great and is affordable and girls, I found it! 😍💄The lip gloss is stunning, it makes my lips look like I dipped them in purple space honey. Just look at that picture above!! 😉 So luxurious, all of it. Please, go check out Natured Beauty’s Etsy shop HERE!